On Wednesday 25th April 2012 a number of members of Holman-Climax Male Voice Choir joined members from the St Mary’s Singers and Cornwall Boys’ Choir as extras on the set of The Fold during filming in Truro. The film tells the story of Rebecca, an Anglican priest who moves to Cornwall to cope with the death of her daughter. She befriends a troubled teenage migrant called Radka who she takes under her wing. But as their bond grows, so the girl’s increasing emotional dependence begins to threaten Rebecca’s career and the life of her surviving daughter. Members of Holman-Climax Male Voice Choir and the other singers feature as a Cathedral Choir rehearsing in scenes shot within Truro Cathedral. 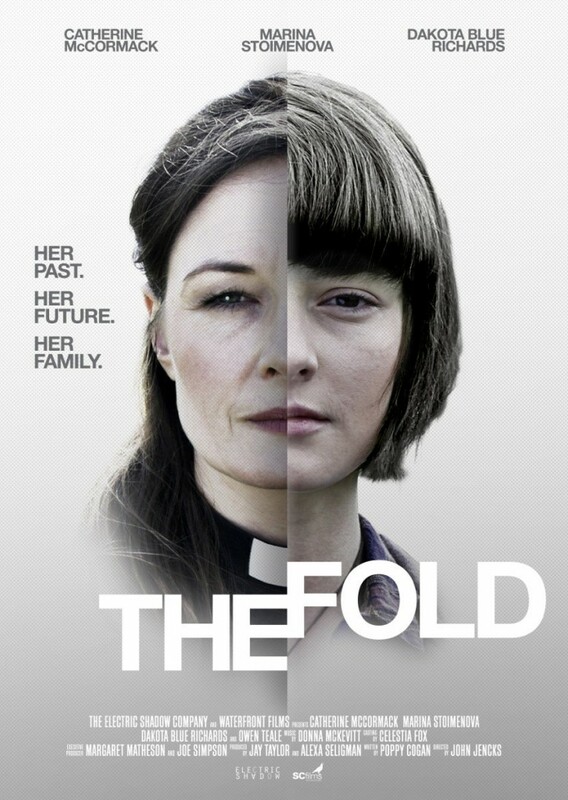 The film set in Cornwall, starring Catherine McCormack and Dakota Blue Richards goes on general release on Friday 28th March 2014 and is also available to download from iTunes.